Find a BOSS Profile Business Profile for "Females With A Mission Radio"
"Chase After Your Dreams With All You've Got!" Females With A Mission Radio is a show designed to encourage women to pursue the life they have always dreamed of. The show focuses on business success, health & wellness, self-empowerment, love & relationships and often profiles stories of survival from women all over the globe. 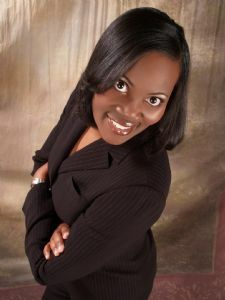 To be a guest on FWM Radio or to advertise your business on FWM Radio, please visit www.femaleswithamission.com.